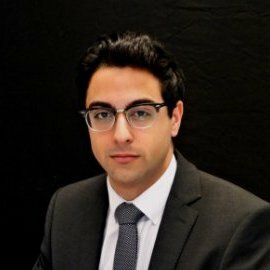 Camron is an Analyst Consultant at capital markets-focused firm GreySpark Partners based in London. He is heavily involved in research and analysis of the future trends in the capital markets fintech space. He has a broad array of experience working with start-up to mid-cap companies through his time working private equity and corporate finance. He has a BSc (Hons) in Biomedical Science and an MSc in International Economics and Finance from Newcastle University.